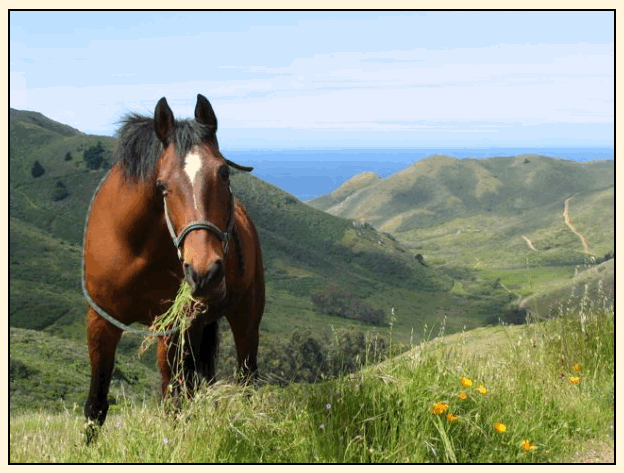 The Marin Horse Council (MHC) is a 501(c)3 non-profit corporation serving to promote equestrian activities in Marin County. We are a coalition of horse oriented individuals, groups, businesses, and professionals. Our regular meetings are held the 2nd Tuesday of each month, 7:00-9:00 p.m. at 72 Kensington Rd, San Anselmo Meeting Room inside the First Presbyterian Church of San Anselmo. To add an item to the agenda, please send an email to [email protected].